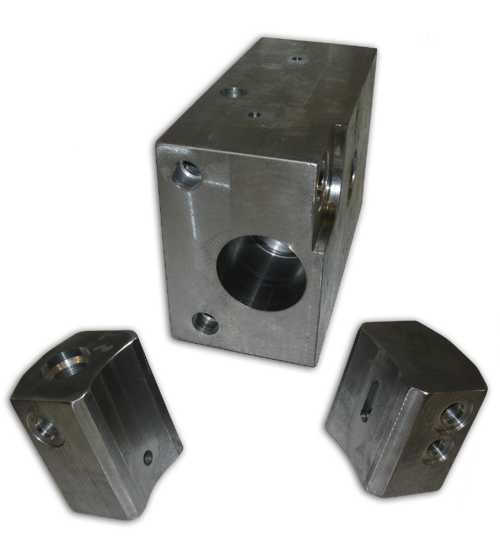 Our solid cast iron machining centers provide superior rigidity and accuracy for a variety of materials, shapes and sizes. Browse our machining service pages below to learn more about our capabilities and available equipment. Our selection of 4-Axis CNC machine centers save time while allowing for advanced production work. Explore what's possible with one of the largest machine centers in the upper Midwest. Achieve precise sizes and shapes with our two vertical machining (milling) centers. Interested in learning more about our machining capabilities?